Episode 199 for the week of May 29th, 2016, in which we cover the sixth episode in the sixth season of HBO’s Game of Thrones. 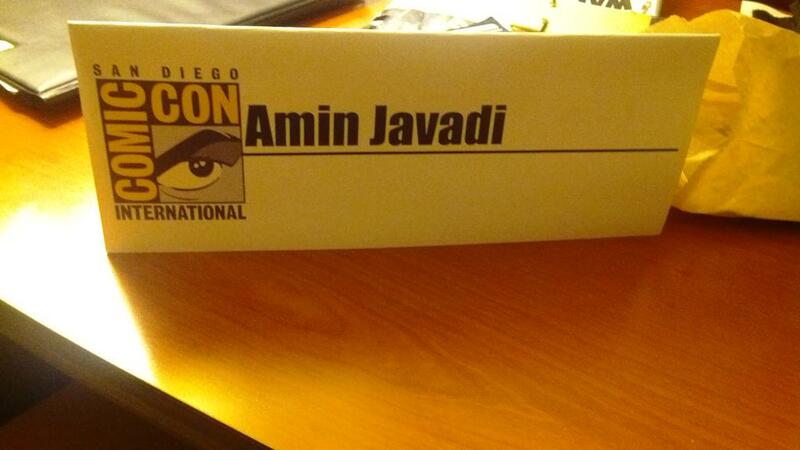 Notes: Our fan panel for ASOIAF/Game of Thrones last year has been approved for San Diego Comic Con 2016! Ashley will be joining us for the panel and listener meetup at Comic Con. Daily voting continues at the Podcast Awards (APOIAF under the Entertainment category) until June 12th. Thank you for your support!